You have asked, we have listened. 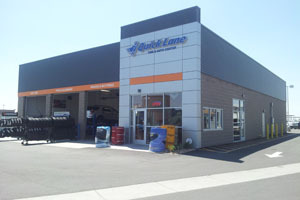 Quick Lane is now accepting appointments for your routine maintenance needs. Click Here to schedule your appointment today. Our Quick Lane offers: Complimentary Courtesy Shuttle, Complimentary coffee or bottled water, and free WiFi! As always, you can use our walk-in option. No appointment necessary-- stop in today!